In a post on the company's blog, Google announced that it is joining the Coalition for Better Ads, an industry group attempting to improve online ads. The group has developed the Better Ads Standards, a list of guidelines for desktop and mobile ads based on comprehensive research. Ads deemed unacceptable include pop-ups, auto-playing video ads with sound, large sticky ads, and other common formats. In the post, Google confirmed that Chrome will soon not show ads, including those served by Google, on websites not in compliance with the Better Ads Standards. The change will take effect in "early 2018." This is huge news, especially considering that Google serves more online ads than any company on Earth. 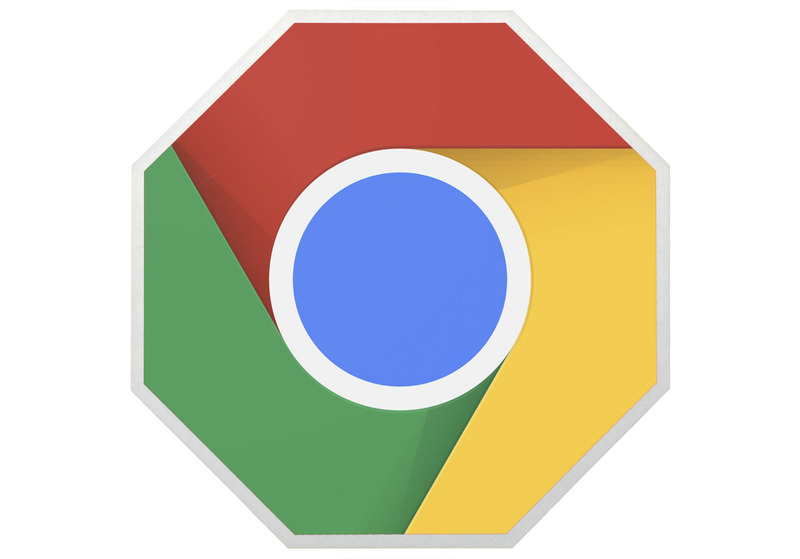 Now that Chrome has approximately 60% of the desktop browser market share (and growing), sites will likely have no choice than to follow the guidelines.